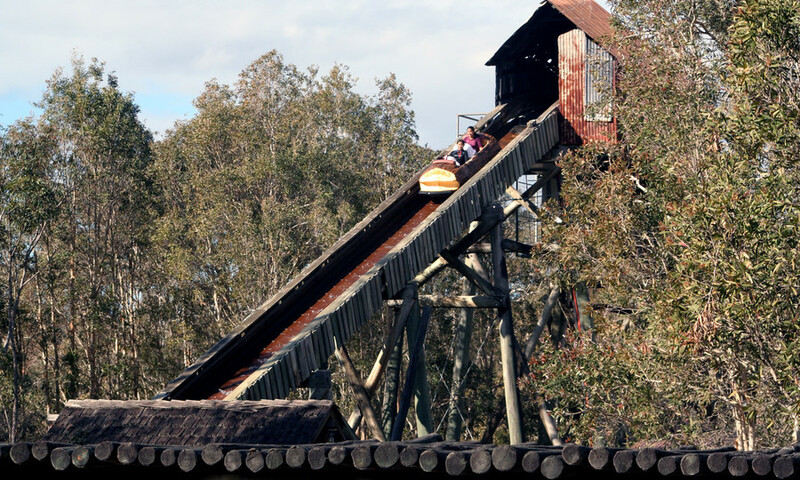 Dreamworld's iconic Rocky Hollow Log Ride has been given the all-clear and today resumed operations following an incident on Sunday. So there you go, all you gloom and doom forecasters. The ride is reopening - Dreamworld has officially reported. 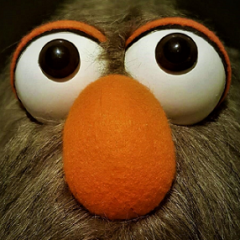 Don't forget @Wyncenuros the active forum members aren't the only people who read Parkz. 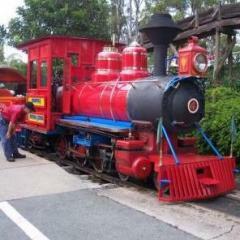 It's a major public site for theme park news, why wouldn't they post theme park news? Especially given the popularity of Aus stereo and how quickly they spread their crap, Parkz needs to combat that and stem the flow of paranoid idiots that can't read past the headline of a news article. Any competent person who actually wanted facts should be checking out the Dreamworld website or fb page which has obviously put a post there as well. The Parkz fb page has also posted and given that fb seems to be the be all and end all of so many people these days surely that is the most relevant place to post to reach the larger audience... Given so many believe everything they read there why would they go searching for further information from a source such as the Dreamworld website or Parkz website to check and see? I came straight to Parkz the moment I heard about the incident to get what I knew was more reliable information as I did not believe what was on fb was true... For the GP that is not necessarily the case. Even so, you're saying that a theme park news website shouldn't report on theme park news? Try channel nine news. I think it was also run on 7 too. What are you on about @Wyncenuros What makes you think Parkz news is just for Parkz Members? Many reporters use Parkz as a source of news for their information. I have always thought it would be interesting making up something and seeing who would run with it. 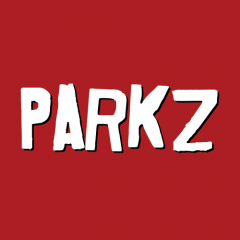 If you type anything you want about a ride you will be directed to the Parkz website. That rumour that the log ride was closing went crazy viral, I saw it pop up at least 5 times in my newsfeed, and posted by friends who aren't into theme parks. They're not going to think 'Better check the website', they'll see something in the news and just believe it, which is why the message at the start of the week had a call to arms to share the post so people who don't follow us might have a chance to see the update. Even though to people on the forums it was pretty obvious what the outcome would be, we felt it was our duty to let the world know what the situation was without hyperbole, that's what the Facebook posts were for, and that's why this article exists.